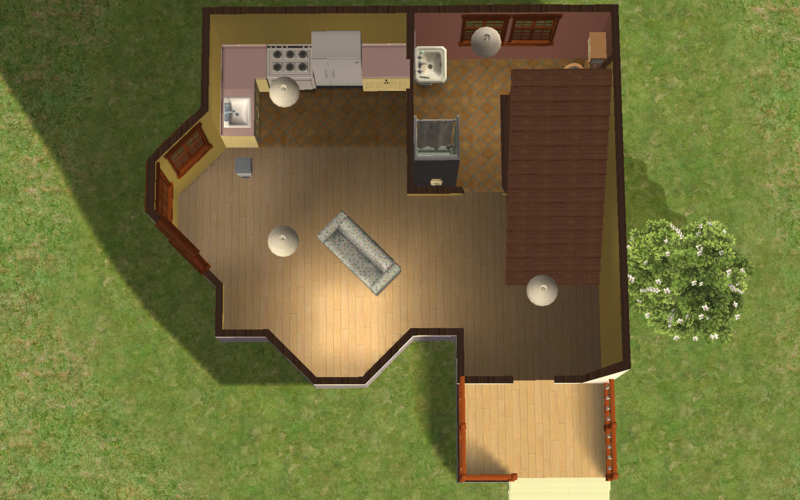 The Sims 3 Pets starter house conversion to The Sims 2. 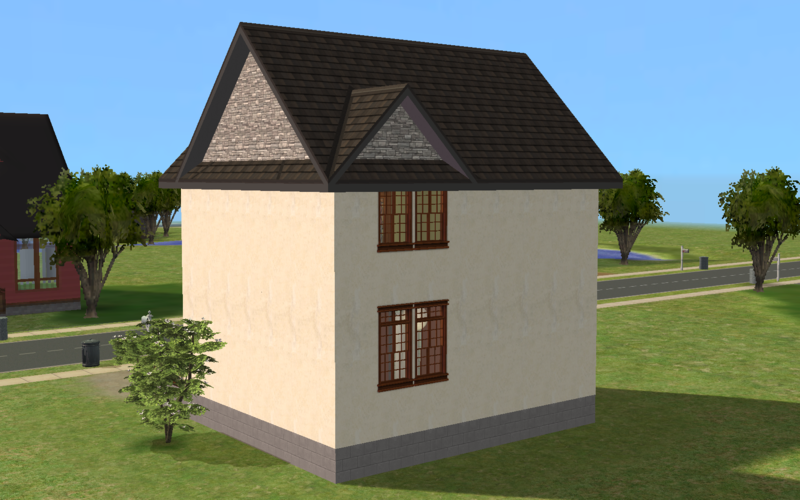 The in-game name of the house literally means "Starter Pets" in Polish. 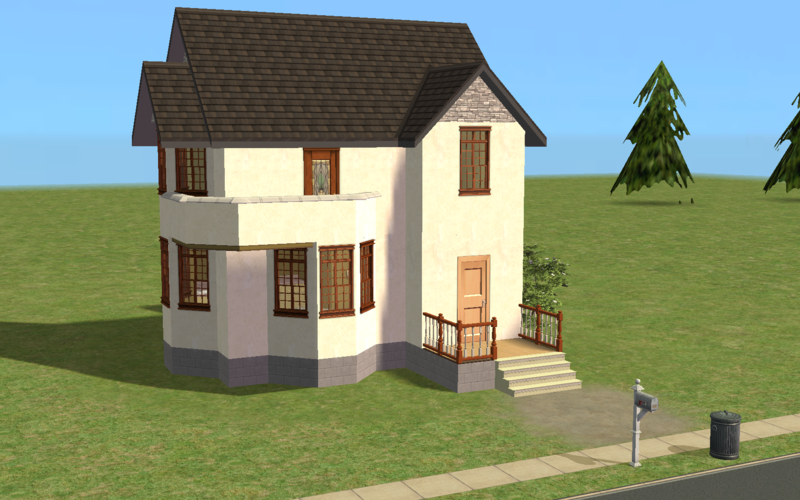 The conversion isn't 100% perfect, since I didn't want to use custom content and wanted to keep the price of the house within the starting 20 000 Simoleons limit, at the same time keeping it functional. 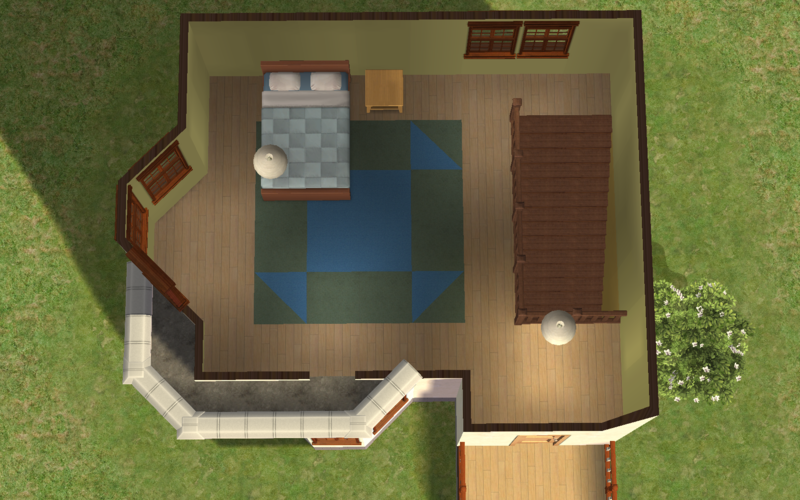 I changed a few details just because of REASONS The house has 1 big bedroom, 1 bathroom and a living room/kitchen. 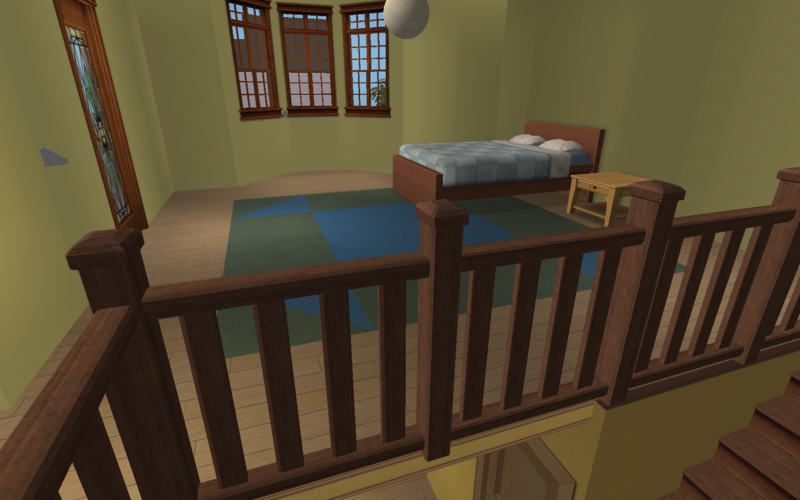 A single sim or a pair moved in here will be able to live without buying any additional furniture. 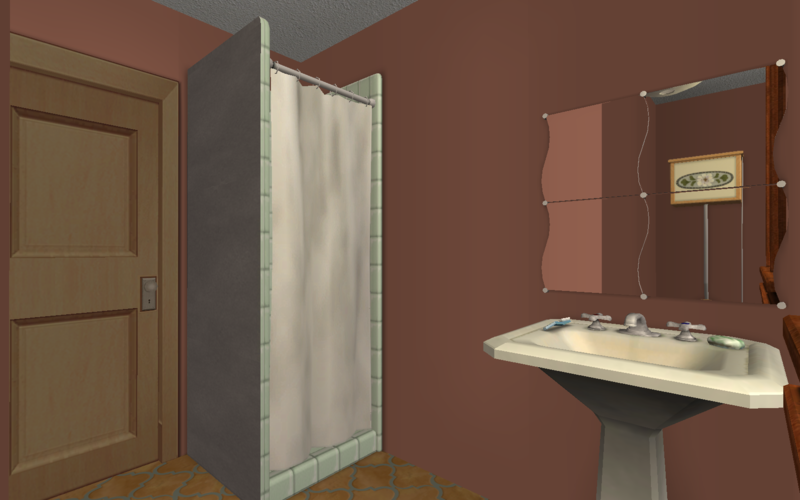 There is no smoke or burglar alarm, but there is a phone in an easily accessible location. 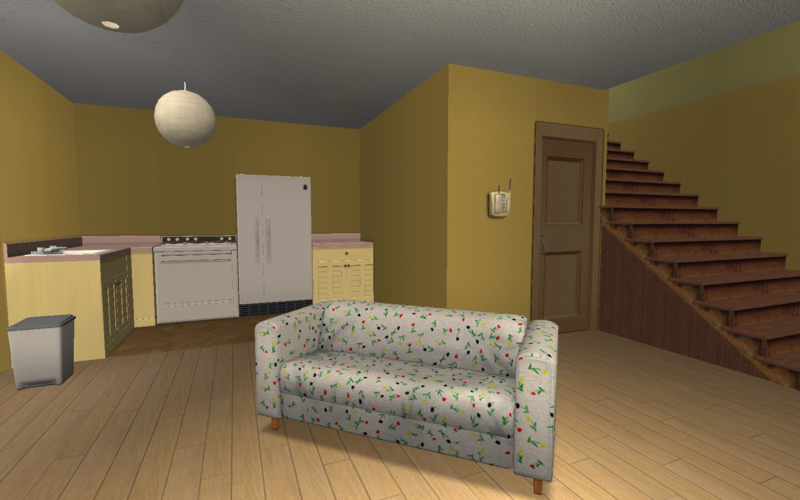 If you decide to buy a TV later on, your sims won't be able to watch it from the couch (since it was placed using a cheat), so you might have to install the 'Watch TV from all chairs' mod. 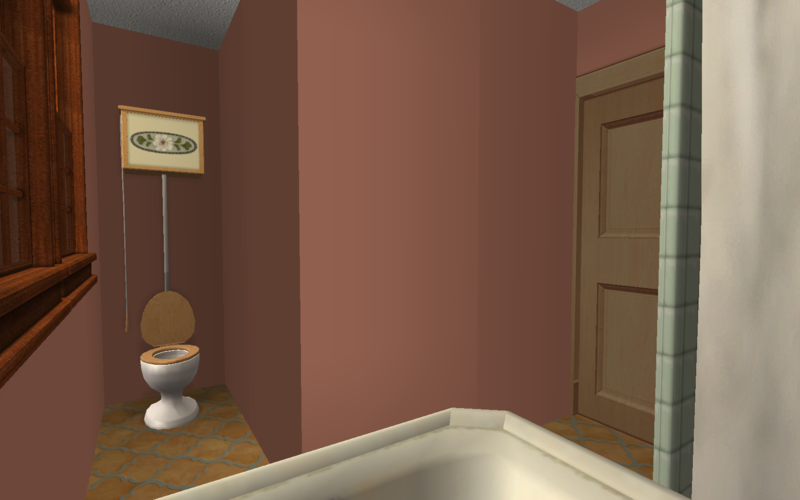 I have The Sims 2 Ultimate Collection, so I am unable to tell you exactly which EPs you need to have all the objects. 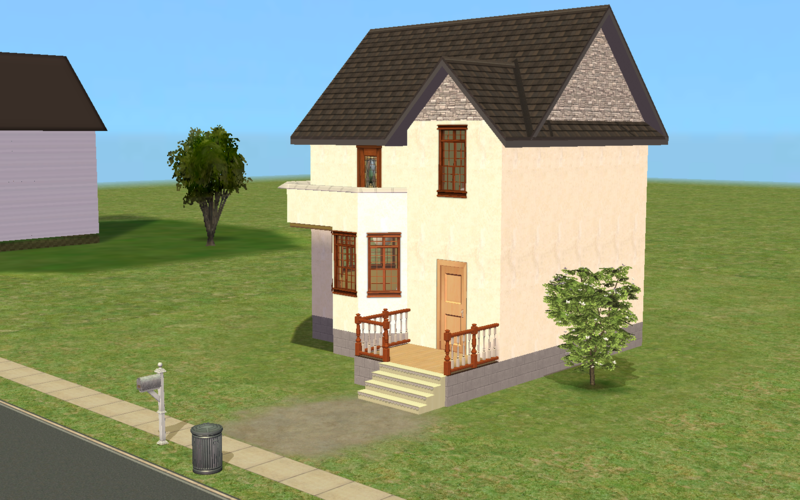 The lot is CC free.